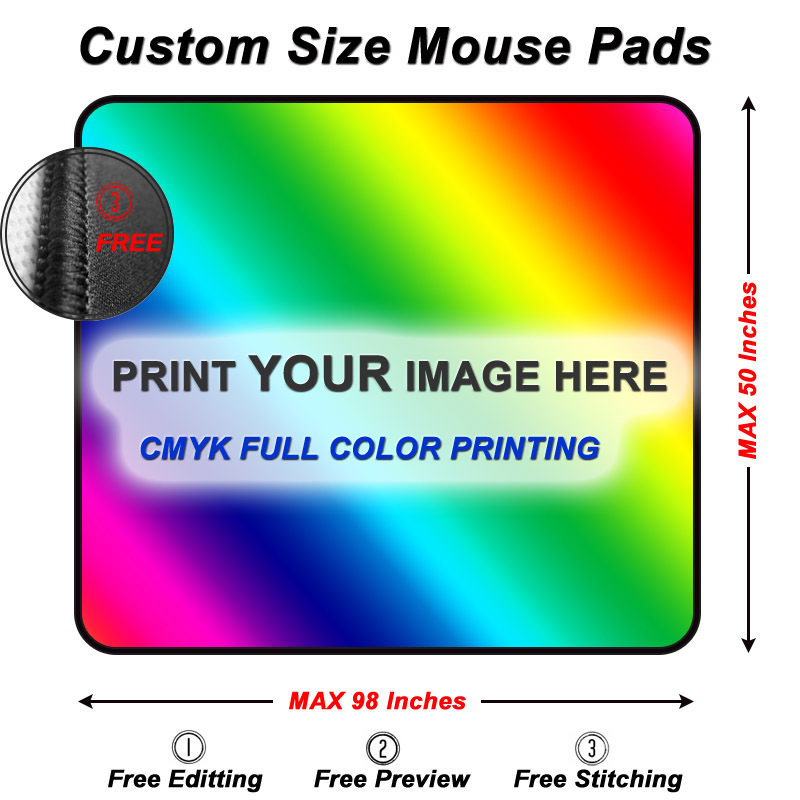 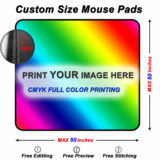 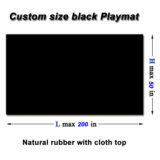 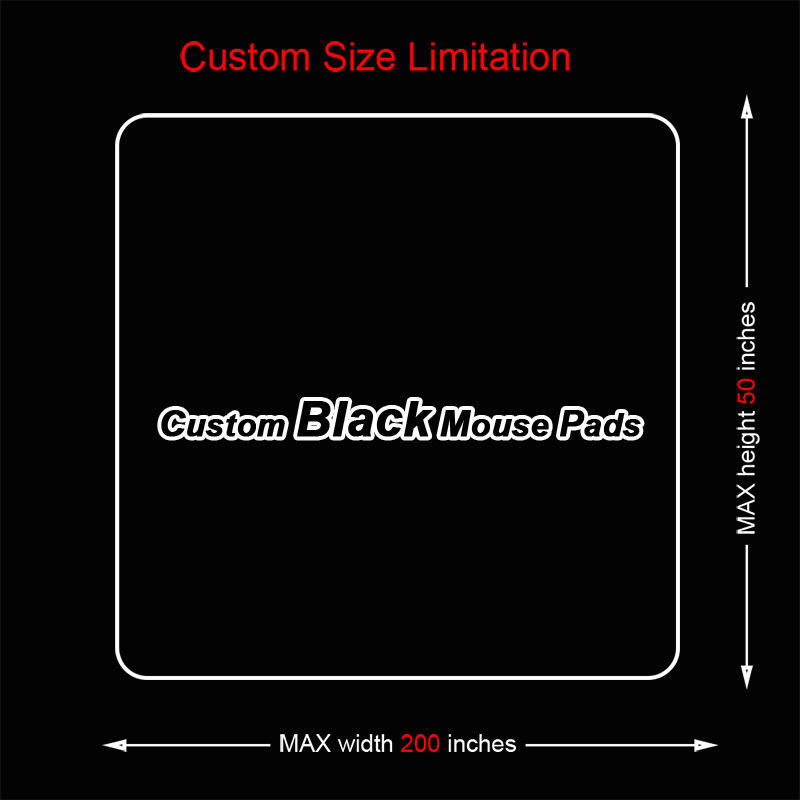 Custom size L shaped mouse pad to cover your desktop. 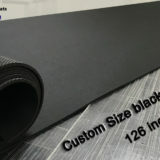 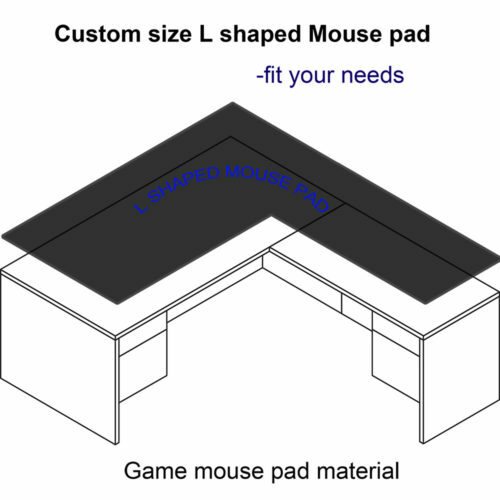 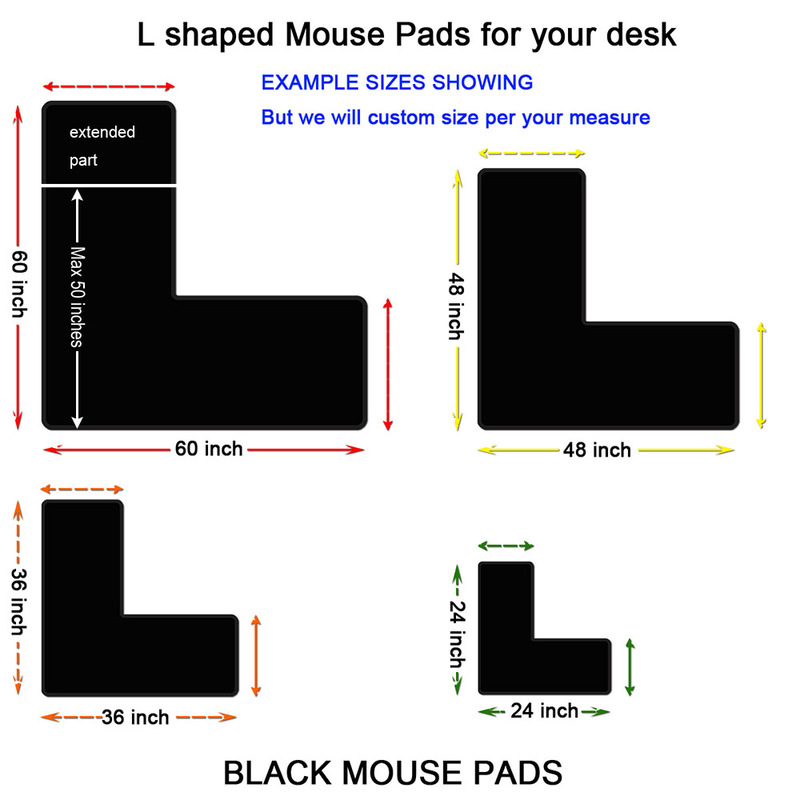 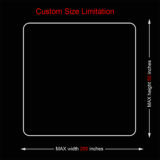 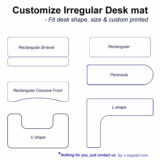 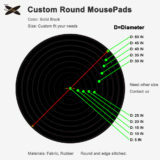 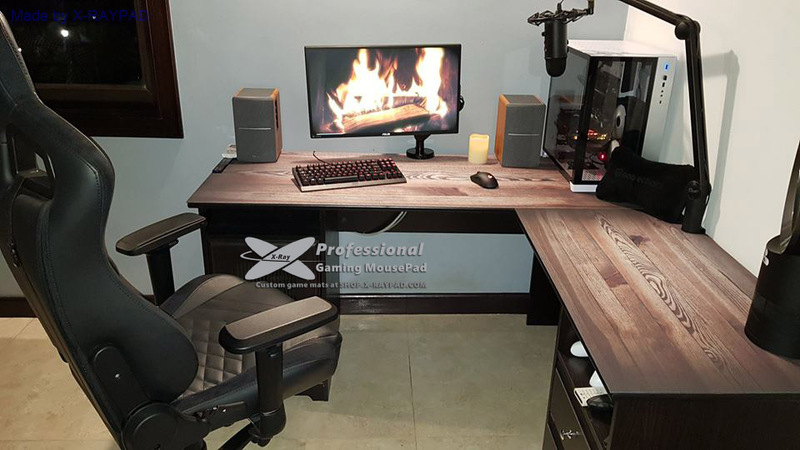 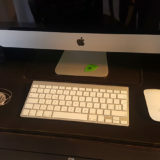 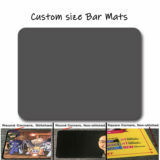 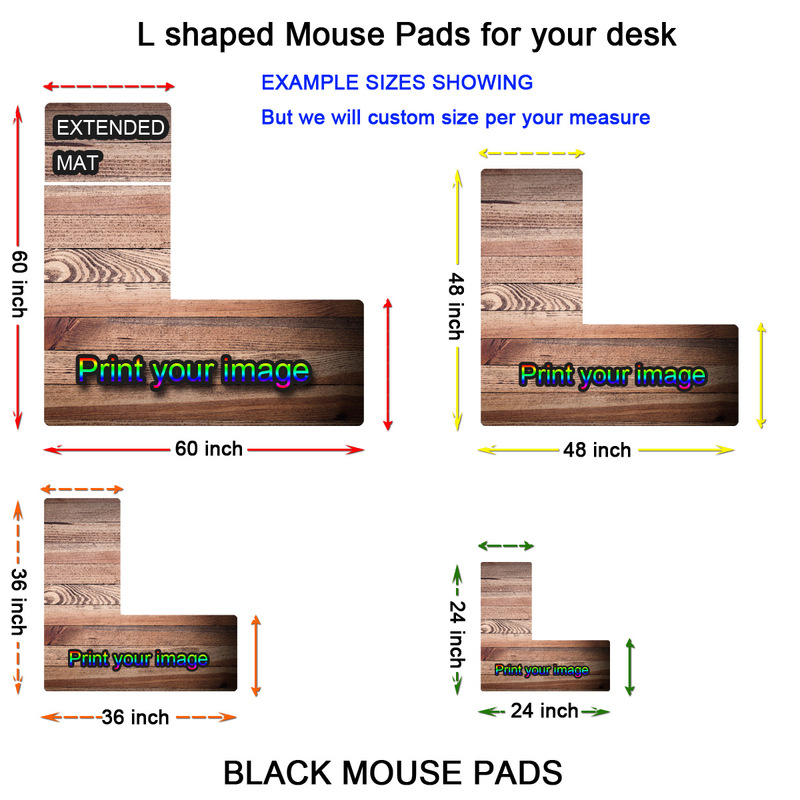 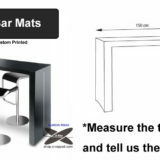 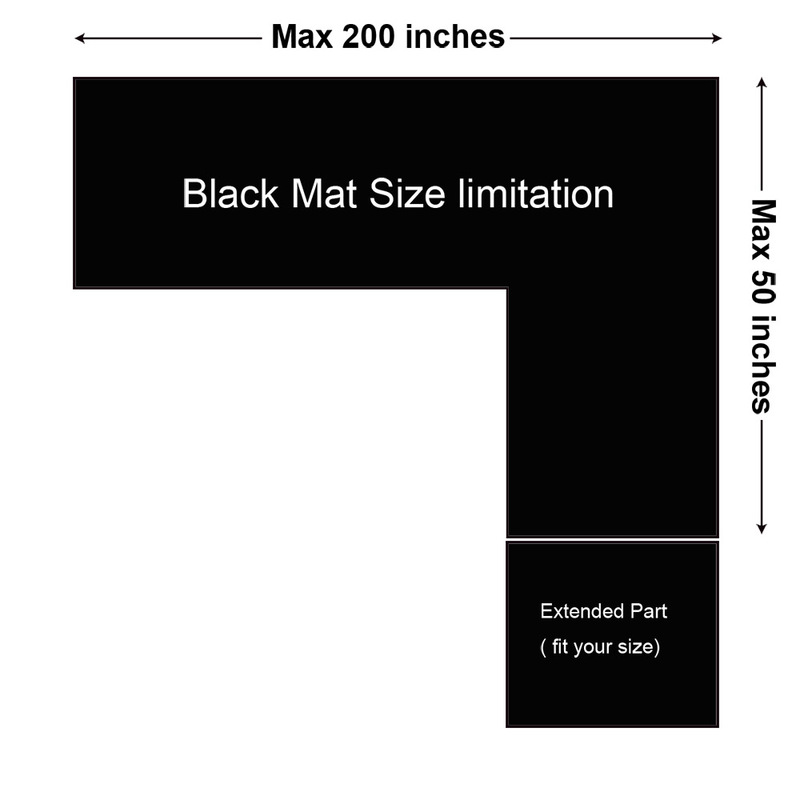 You can custom size mouse pad to cover whole L shaped desk or just cover the L corner. 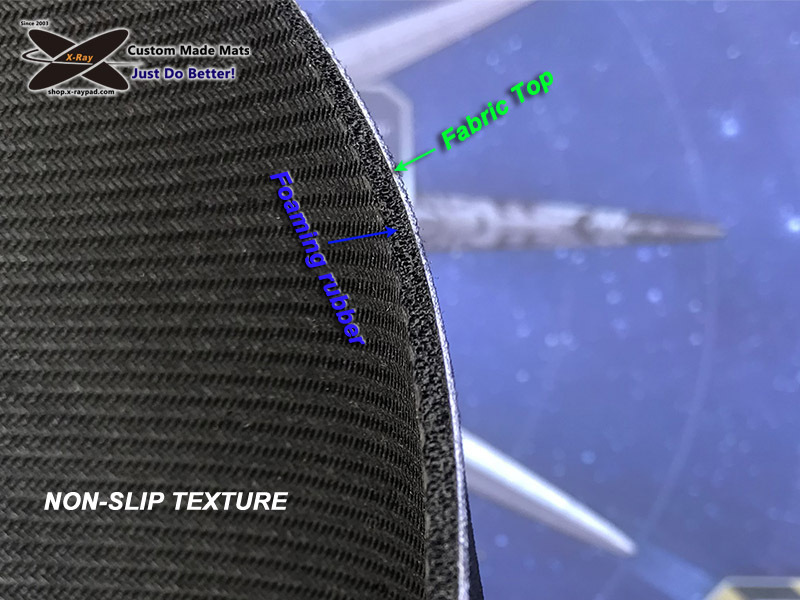 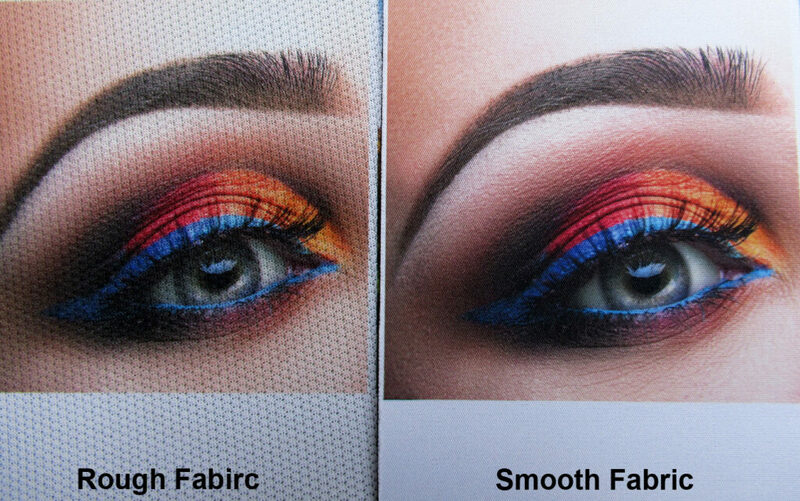 Edge: frame stitched or non-stitched. 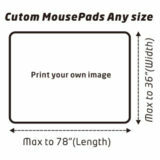 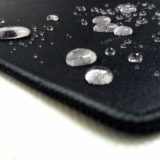 If you need other size L shaped mouse pad, please contact us. 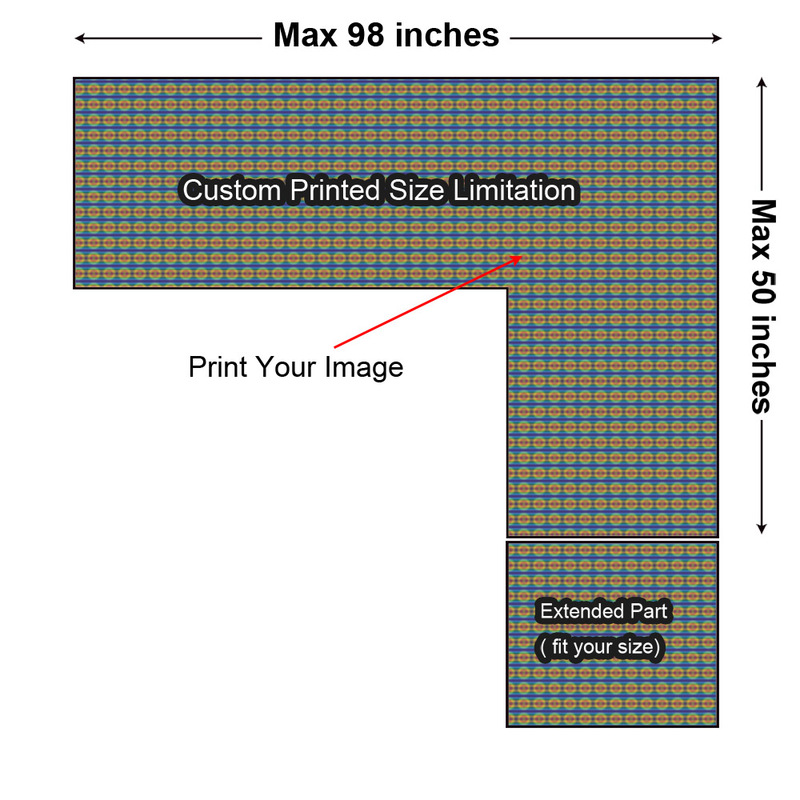 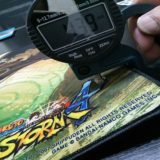 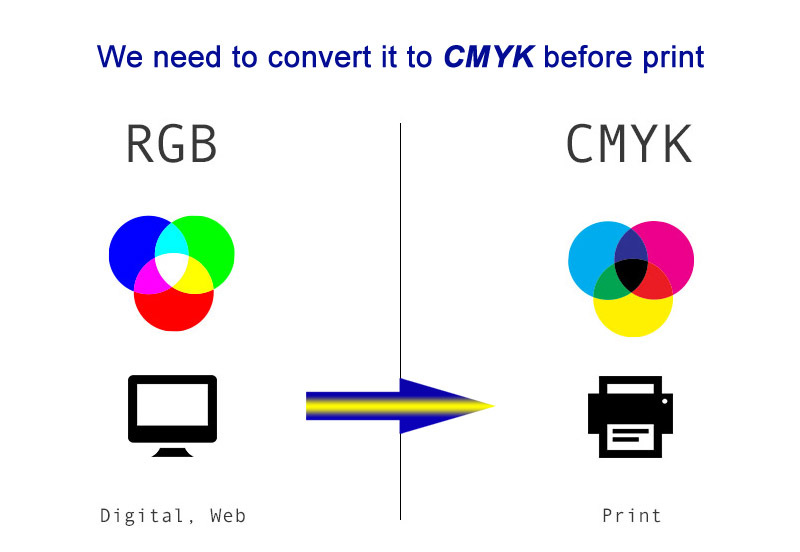 We add your sizes here after communication.